NEW Member Benefit: Pet Insurance! The New York State Society of Professional Engineers (NYSSPE) cares about our members, right down to the four legged ones. That’s why we’ve partnered with Nationwide Insurance to offer this coverage to our members with preferred rates, not available to the general public. Nationwide® provides affordable pet health coverage from preventive care to significant medical incidents. Members of the NYSSPE are eligible for preferred pricing which makes this peace-of-mind protection even more affordable. 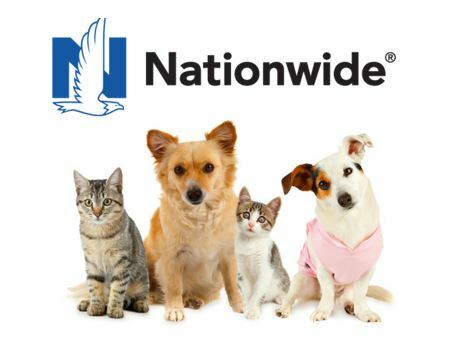 Find out why Nationwide is the #1 choice in America for pet insurance. To enroll or get more information, visit www.petinsurance.com/nysspe , or contact, 877-738-7874 and mention that you are a member of the New York State Society of Professional Engineers to receive preferred pricing.